Steem is a new blockchain based reward platform that will help you to monetize your content online and grow an online community. Steem and SBD (Steem Blockchain Dollars) are the cryptocurrency that powers the Steem blockchain technology. The Steem blockchain technology concept is simple: Get rewarded for your social media activities in cryptocurrency. It doesn’t matter what you do online, the Steem blockchain will reward you as long as you are a content creator or curator. The Steem blockchain technology is using the Proof-of-Brain algorithm. This is a type of token reward algorithm that encourages people who creates original content when their contents are “upvoted” or “liked”. 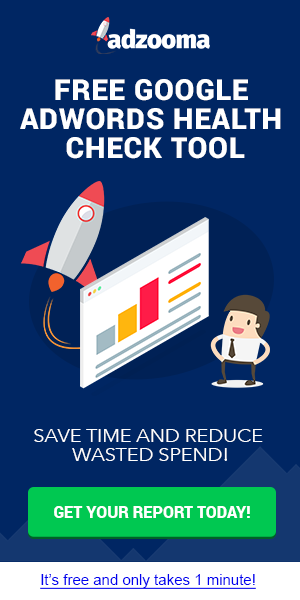 This can be integrated with websites to increase engagement and growth. Posting rewards are for authors such as writers, designers, graphic artists, vloggers, podcasters, or anything which you’re author. Curation rewards are for “likers”, “commenters”, and “sharers”. When you like, upvote, comment, or share content from another author, you’ll be rewarded. Before I got to know about the Steem blockchain, my default reasoning is that all cryptocurrencies requires a transaction fees. For example, if you’re to send 1 BTC to another BTC address, you will pay some fees as transaction fees. The same with Ethereum and other cryptocurrencies. These fees can be annoying especially if they are on the high side. Steem blockchain technology is decentralized and uniquely designed to run real-time applications almost instantly without transaction fees. It’s faster, cheaper, and already processing more transactions per second than the established blockchains e.g. Bitcoin and Ethereum. The Steem blockchain technology has its own native digital asset called SMT which can be launched by anyone to monetize their online content. It can also be used to create incentives to encourage a desired user behavior such as likes, comments, or shares. SMTs are similar to ERC-20 tokens of the Ethereum blockchain. 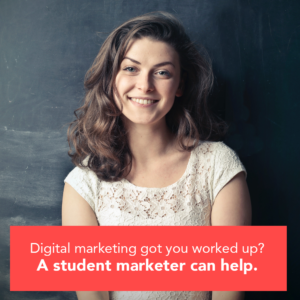 SMTs are specifically designed for digital content creators to make profit from their digital contents. With SMTs, your subscribers will increase as they will be motivated by the incentives on the blockchain. You need not worry about ad-blockers affecting your revenue as there won’t be need to use ads when you are on the Steem blockchain. As a publisher, you can use SMTs to create a mutually beneficial community without being a crypto expert. SMTs allow you to just focus on the value of your community and content rather than on managing the blockchain tech. Steemit is a social network (blogging platform) that pays its community of authors and curators with Steem. Steem is an SMT that is distributed to the Steemit community as daily rewards based on community voting. You get rewarded in Steem for every post, every like, and every comment on Steemit. Steem is currently trading on the major exchanges such as Bittrex, Binance, and others. It can be exchanged and traded for cash. Aside from your activities on Steemit which will earn your rewards, there are several other ways to make money on Steemit. You can participate in community contests, or delegate your Steem Power for passive income. Steemit uses a consensus algorithm called delegated proof of stake (DPOS) where community members vote for witnesses to secure the network. You can read more about it here. Joining the platform can be stressful. it can take as much as three days to get accepted on the platform. Some users even reported that they were rejected but only accepted after several attempts. You need your email address, and phone number for verification during the sign up process. Since Steemit is built on the Steem blockchain, you’ll be sent your password which also doubles as your private key after registration. Never ever disclose this to anyone. It can be used to zap your funds. Your password is not recoverable if you ever misplace it. Protect it like you would protect your money. Asides from Steemit platform that is built on the Steem blockchain, there is a growing list of applications that are currently using the technology. The unique thing about the Steem blockchain is that once you have an account on Steemit, you can login with your credentials on the apps. For a list of the updated apps on the Steem blockchain, you can use Steemtools which is maintained by a witness on the Steem blockchain. Here’s a list of some of the most popular apps on the Steem blockchain. 1. https://busy.org/ : A more user friendly Steemit that is similar to Facebook. 2. https://dmania.lol/ : Do you love creating memes? Join dMania and get paid for posting, commenting and upvoting your favorite memes. 3. https://www.dlive.io : Make money from your live videos with dlive. 4. http://join.utopian.io/ : Get rewarded for making contributions to open source projects like fixing bugs, translating texts, writing documentation or sharing good ideas and more on the Steem blockchain. 5. https://d.tube/ :This is the Steem blockchain version of YouTube. Get paid for uploading your original videos. 6. https://zappl.com/ :Zappl claims to be the “Twitter of Steemit” and will create a decentralized micro-blogging platform built into the Steem blockchain. This will allow short, quick status updates in which you can receive rewards. 7. https://steepshot.io/ : A platform similar to Instagram that reward people for sharing their lifestyle and visual experience. Share beautiful moments and make money. You can use it to share cool pictures from your mobile phone, curate and comment on the photos your friends. 8. https://dsound.audio/ : This is a decentralized IPFS sound hosting platform on Steem blockchain. You can start your podcasts on this platform and make cool money. There are more and more innovations happening daily on the Steem blockchain which will change the way we perceive contents online in general. Based on my summary of the blockchain above, you’ll agree with me that the Steem blockchain is the new way to monetize your content online. Get on the blockchain and start building your brand now. It’s free. Don’t forget to share this article with your friends. 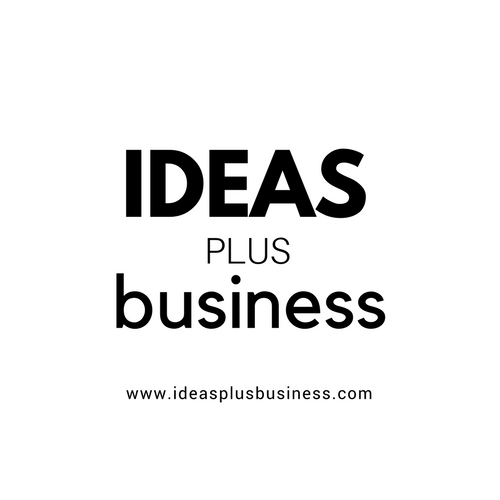 Always check out the Ideas Plus Business for interesting ideas for your business..